The Acer Aspire V3-472PG Notebook with ntel Core i5-4210u Processor, 8GB Memory. For audio experience, it has Dolby Digital Plus Home Theater, while for video conferencing it has a 720p web camera. There are two USB 2.0 and one USB 3.0 port, HDMI and VGA connectors for external displays, a multiformat media card reader, Wi-Fi wireless connection, Ethernet LAN network port, and Bluetooth. Are you looking Acer Aspire V3-472PG Notebook Windows 8 64-bit Driver? 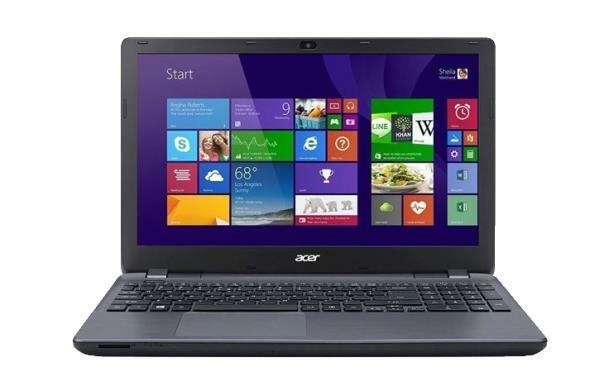 Below is an the list of Windows 8 driver download links for V3-472PG Notebook, from ACER. So this will help you to update your Win 8 Drivers.